The Snow Junkies – Ski and Ride New York on $10 Day! $10 tickets are still available for the massive New York state ski and ride promotion happening January 10th, 2013. 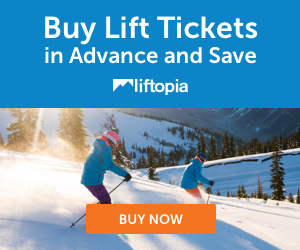 10,000 lift tickets priced at $10.00 each are available for January 10, 2013. Ski Areas of New York, Inc. and many member New York State ski areas have teamed up to offer you this amazing deal. Sign up today to lock in your $10 ski day. Tickets are limited and vary in quantity for each participating resort. You don’t have to pay until you’ve reached the mountain of your choice on 1/10. Click over here to check availability.